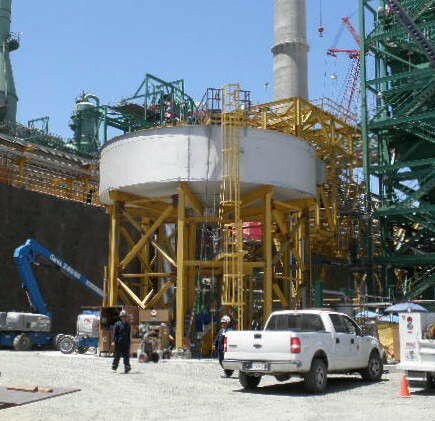 High Retention Conventional Thickeners / Clarifiers | Enviro-Clear Company, Inc.
Enviro-Clear® conventional clarifiers and thickeners are designed and manufactured to meet present day standards of quality and reliability. Both short and deep feedwell designs are offered with or without flocculating agents. 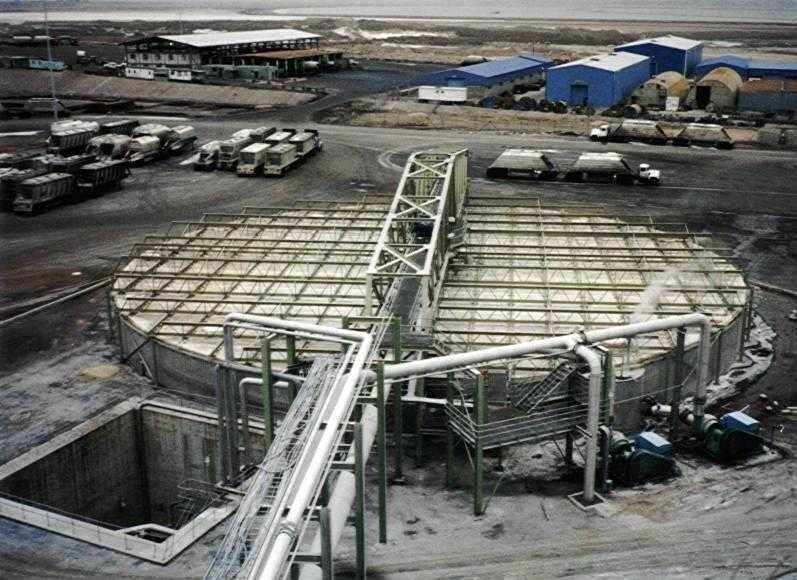 Tanks can also be supplied as part of the Clarifier/Thickener package. 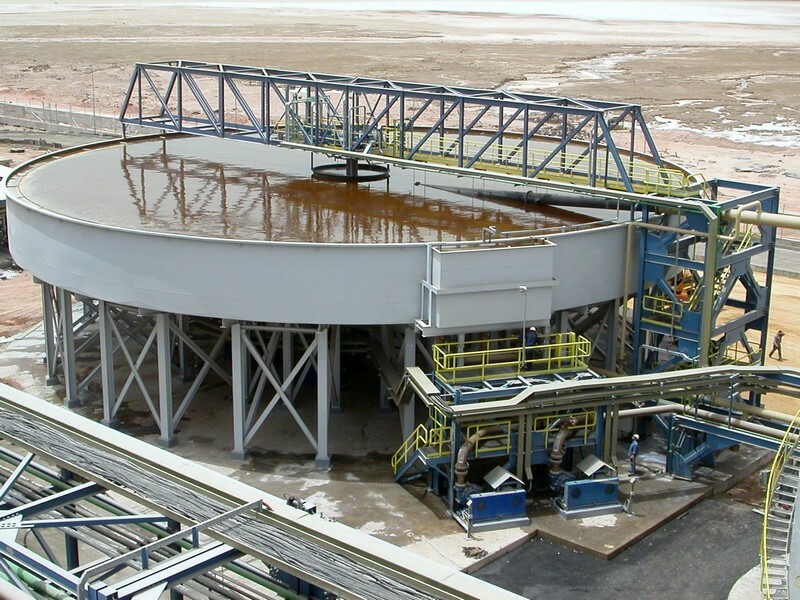 Modern materials and design methods are used to supply both slab supported and free standing tanks. 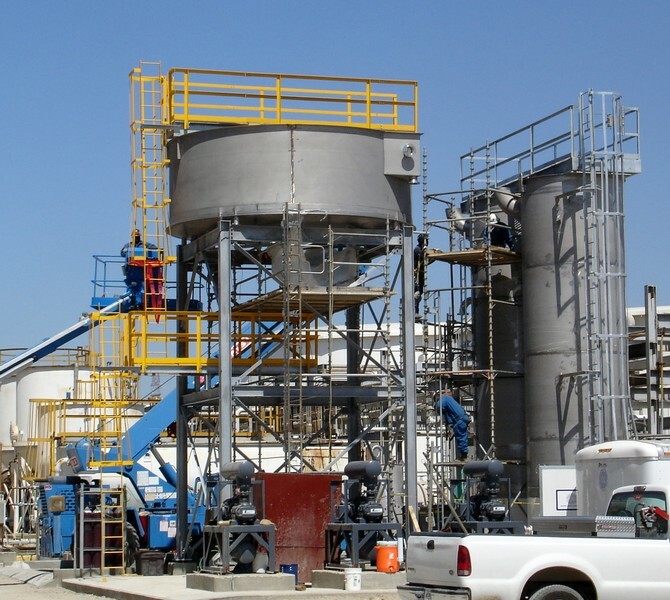 Enviro-Clear®’s engineering and design services will customize the equipment to meet your requirements. Enviro-Clear® bridge and center pier drives are proven the most reliable in the industry.